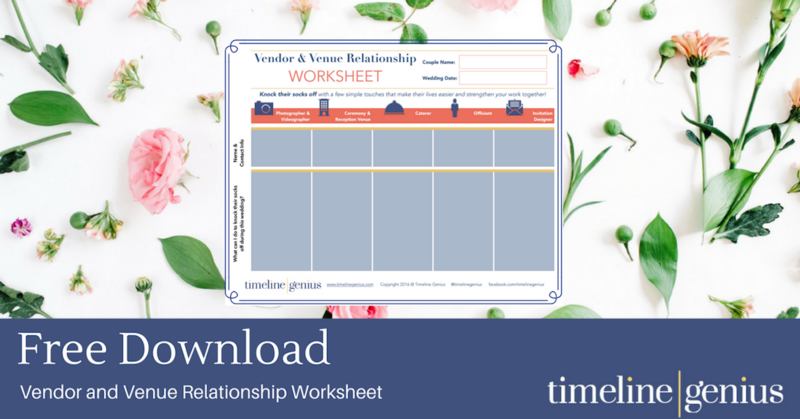 Ready to get organized when it comes to cultivating vendor relationships? 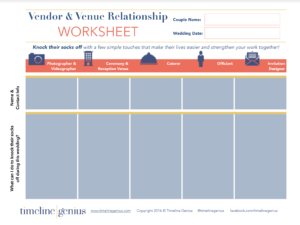 We’ve devised this easy to-do worksheet, ready to be filled in with your great ideas on strengthening your connections with local vendors and venues. Just click the link below and get your networking on! Click the image to download now!